WE WILL FIGHT: President of the Mornington Peninsula VFF, Eddie Matt, says the local council need dedicated agricultural officers to help protect local farms. 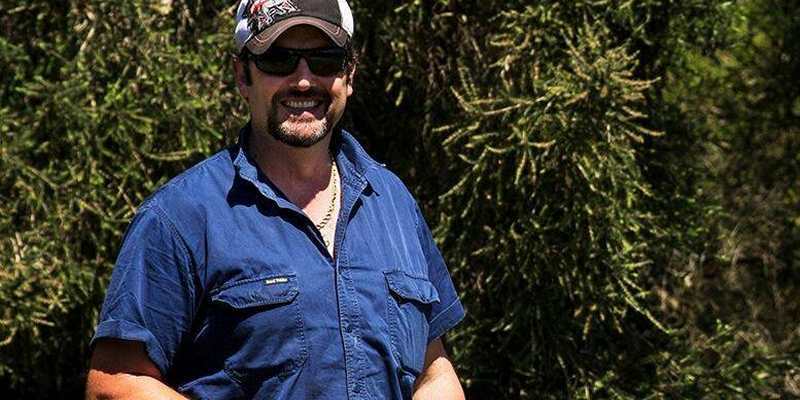 THE Peninsula branch of the Victorian Farmers Federation has renewed calls for two ag officers to be employed in planning at the Mornington Peninsula Shire. Calling for a dedicated agricultural officer with an agronomy degree, the VFF want the role to be dedicated to planning reviews and applications that fall within the council’s Green Wedge Zone (GWZ). In a pre-2019/20 budget submission, the VFF also requested the shire employ a planning enforcement officer who would focus on green wedge and farm management plan adherence. 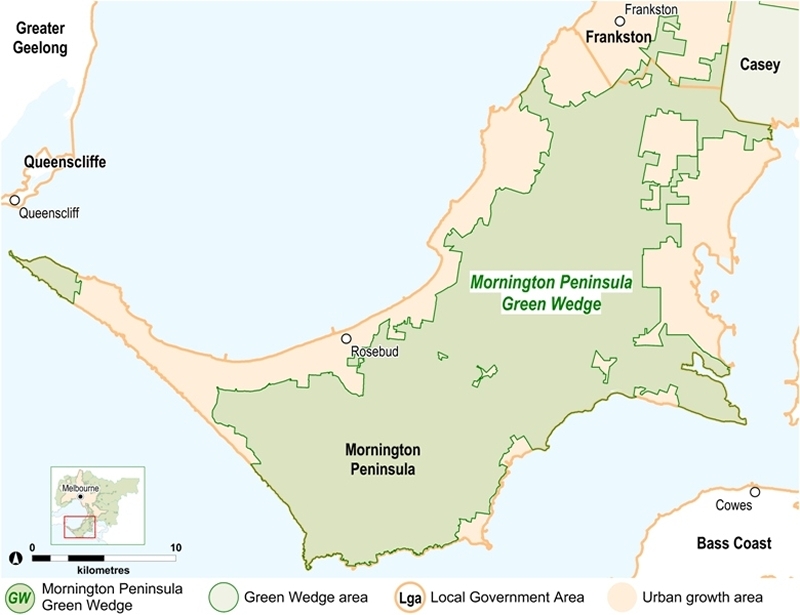 Green wedges are defined as being non-urban areas of metropolitan Melbourne that sit outside the urban growth boundary; the Mornington Peninsula Shire generates an estimated billion dollars from agriculture within its GWZ. 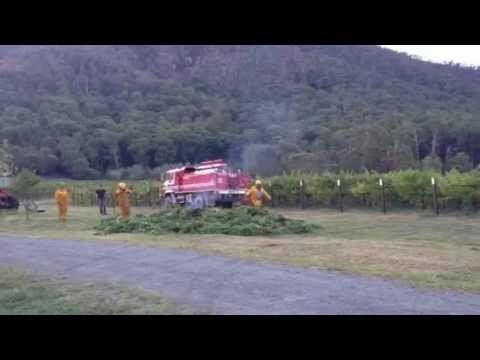 However, Peninsula VFF branch president, Eddie Matt, said farmers were constantly under threat from urban encroachment. “If we, as a shire community, wish to maintain 70 per cent of the Peninsula as green wedge, we need an active, vital and viable agriculture sector,” Mr Matt notes in the submission. “Planning permits for accommodation, section 173 agreements and farm management plans are being determined by statutory planners without appropriate backup. Mr Matt has farmed on his property, near Rye, since 1975. In that time, he has watched the housing developments grow and spread – and with it, house prices skyrocket as more realtors target agriculture land. Mr Matt said he feared defending local agriculture was at risk of taking a back seat to a booming real estate market. “People want to buy local – to eat where they live – and we are known as Melbourne’s food bowl. The Mornington Shire Council has already considered the VFF request – last year, when the same was called for during the 2018/19 budget process, and again in December. GREEN ZONE: A map showing the land deemed Green Wedge in the Mornington Shire. Allan Cowley, manager strategic projects at the Morning Peninsula Council, said there would be no specialist planning officers employed at this time. “Council advised the existing arrangements for assessing proposed farm management plans were satisfactory, and could be complemented by seeking external advice where necessary in relation to very specialised forms of agricultural use,” Mr Cowley said. Across the other side of Melbourne and the Hume City Council recently advertised for a rural environment officer. In the job description, the vacancy calls for someone who will “work with the land and biodiversity team to build the capacity of rural landowners to manage their land sustainably, including supporting both agricultural and environmental assets”. The ad also talks about the Hume Shire being home to 25,000 acres of green wedge land. The Hume City Council was contacted numerous times by the Southern Farmer prior to printing asking why they considered their GWZ worthy of an environment officer, but no comment was received. 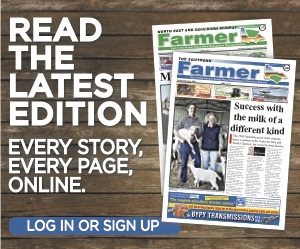 More farming news and stories can be read in the March, 2019 print edition of The Southern Farmer or click here to access digital editions.